This is a new landmark in the history of Nevendaar, when a new race ascends to power â€“ the ruthless and merciless Undead Hordes. It is the story of selfless love and unfading glory. Heroes of the past, who had lost their lives, but not their sentience, are exacting their revenge in the name of Mortis, the Goddess of Death. This Disciples 3 game is dedicated to a new race â€“ the Undead Hordes. It was the mostly anticipated race among the gamers and fans of the Disciples series, and now their dreams have come true. Over 70 hours of gameplay. 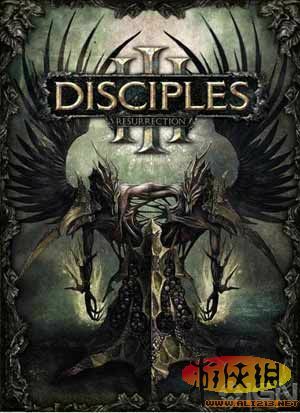 This is even more than in the previous game in the series â€“ Disciples 3: Renaissance!